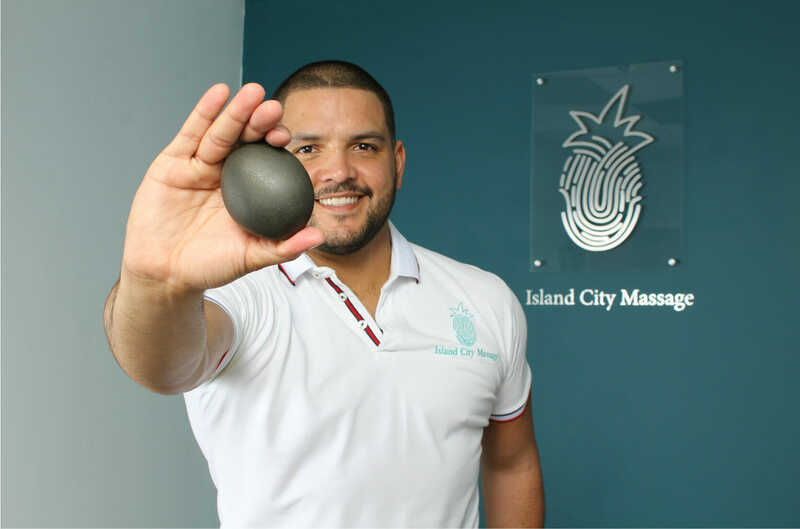 Aspiring to becoming a health leader through his unique approach to massage therapy, local entrepreneur Christian Perez, is about to open Island City Massage, a private massage studio located in the Wilton Executive Suites. At only 29 years old, this Puerto Rican native thinks of himself as the next Steve Jobs in the healthy living industry. His massage studio, Island City Massage, is located at 2312 Wilton Drive, Suite 34, Wilton Manors, FL and will join the fast growing global movement towards natural solutions for managing pain and stress. We all know that the long-term effects of stress and chronic pain can take emotional and physical tolls. Christian Perez explains, “Being in pain negatively affects a person’s quality of life and impedes recovery from illness and injury.” Research indicates that massage therapy can reduce stress, help improve sleep, manage pain, and boost one’s mental health. Christian Perez completed both his bachelor degree and massage therapy training in Delaware. His career started as the administrative assistant at the Delaware Art Museum and grew from there. While at the museum, Christian was involved with the professional development of the staff and established a chair massage program, which boosted productivity and cultivated a healthy work environment. Inspired by the results, he decided to become a licensed massage therapist himself and share his discoveries with the world. 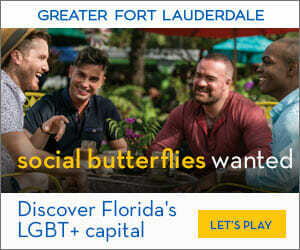 Last year, he relocated to Wilton Manors and joined the team at the Cabanas Guest House and Spa. Now, he is among the youngest business owners on Wilton Drive. Island City Massage is opening Sunday, February 10, 2019 and can be reached at (954) 882-0473. For more information, please visit www.ChristianPerezMassage.com.